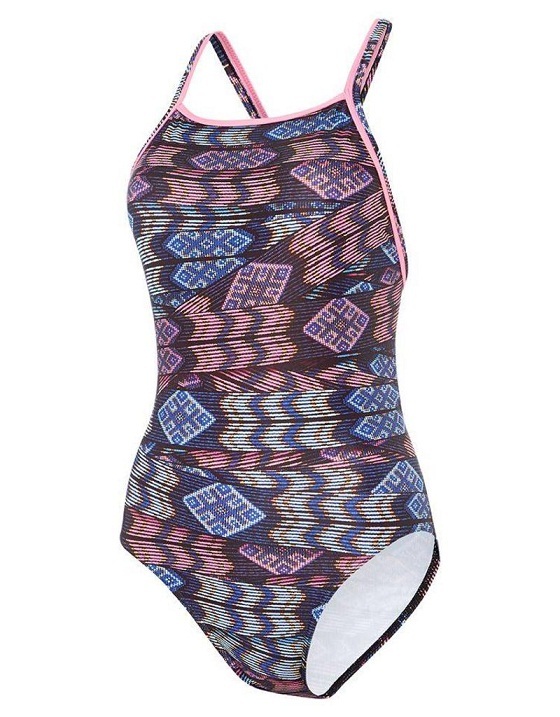 This Native American inspired print is our version of "bodycon". The clever wraparound design of the print creates a flattering and slimming effect whilst the pink binding in the straps really make the pink in the print pop. 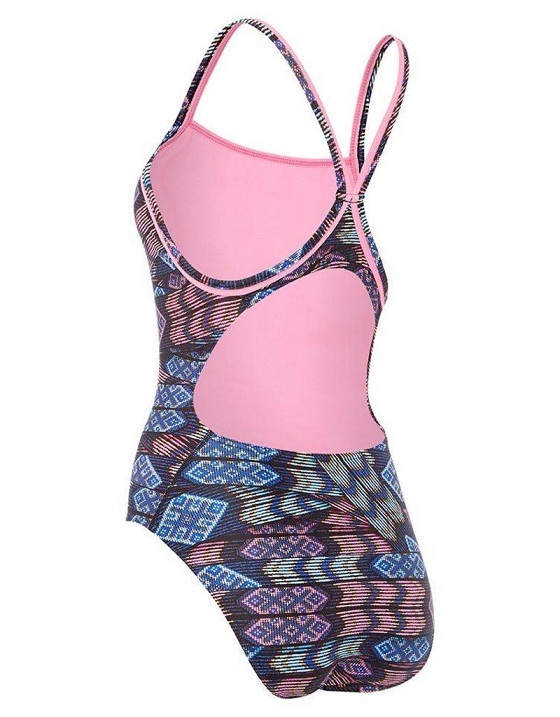 Swim at your peak performance in our Nevada Pacer Ace Back. -Made from our long-lasting Pacer fabric. -Ideal for training or leisure swimming.